The PowerPoint is editable so you can customize for your audiences if needed. Contact us for customized versions. 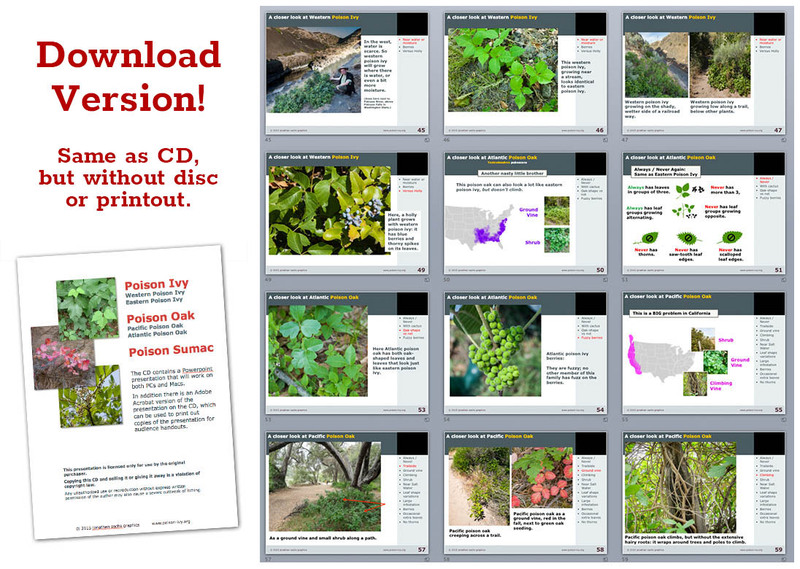 The DOWNLOAD presentation is identical to the CD version, just less expensive – and you can download as soon as you pay! You can also download a PDF file that makes it easier to print handouts. PLEASE NOTE THAT THIS DOWNLOAD IS NOT A SHOPPING CART ITEM. THIS IS A BUY-NOW ITEM! After you purchase this item, you will be directed to a download page.